Your Sunday night routine can have a big impact on your Monday morning, and even the entire workweek. 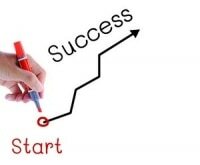 Spend it preparing for what’s to come and getting in the zone for a good night’s sleep and you’ll be much more energized and productive in the morning. 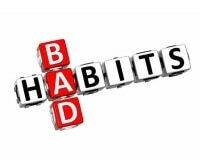 Here are some night before habits you should adopt to rid yourself of a case of the Mondays. Set the timer for ten minutes every Sunday night and see how much tidying your family can accomplish. This isn’t about doing a deep clean but more about picking up the junk that’s accumulated over the weekend, so you can start the week off with a clean slate. For some, clutter in the home can translate to a cluttered mindset. It seems like the best night’s sleep always happens on freshly laundered sheets. 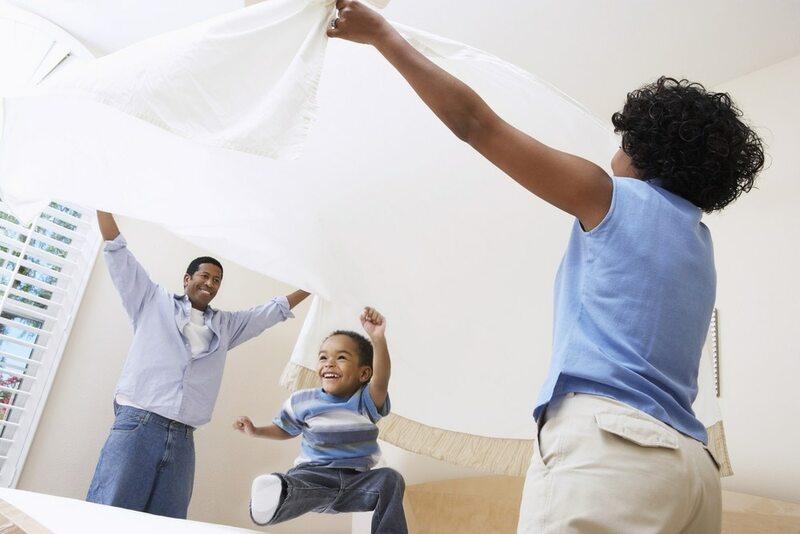 Get in the habit of washing or swapping out your sheets every Sunday. It’s a great way to start your week. 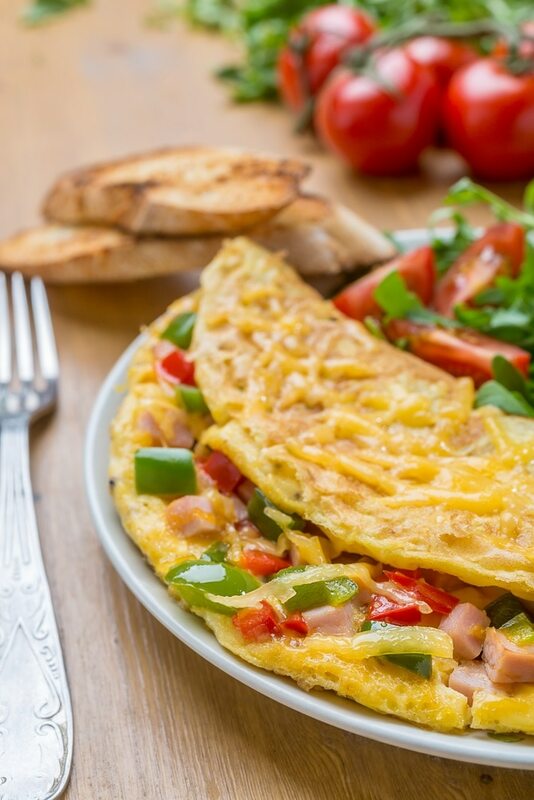 The perfect breakfast is a combination of whole grain and lean protein, like a veggie omelet with whole grain toast or a Greek yogurt parfait with a sprinkle of whole grain cereal. Even if you can’t prep breakfast, mentally plan it out so you’re not tempted by Bagel Monday at the office. You can also use this time the night before to prep healthy snacks that you can brown bag and bring to work. 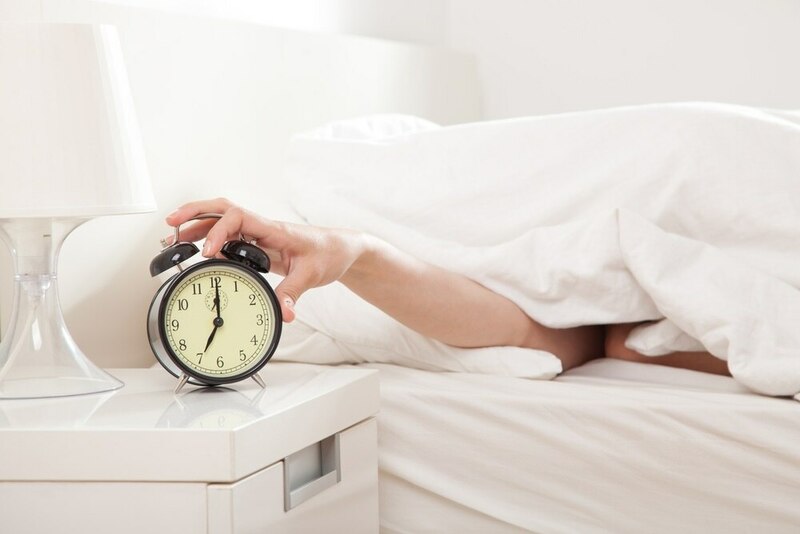 Hitting the snooze button feels so good, but it may not be good for you. Going back to sleep for those nine precious minutes is initiating a sleep cycle you won’t be able to finish, so you’ll wake up feeling groggier. 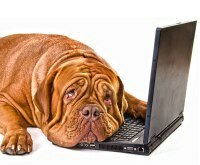 Remember our article on the 13 Ways to Feel Less Tired? 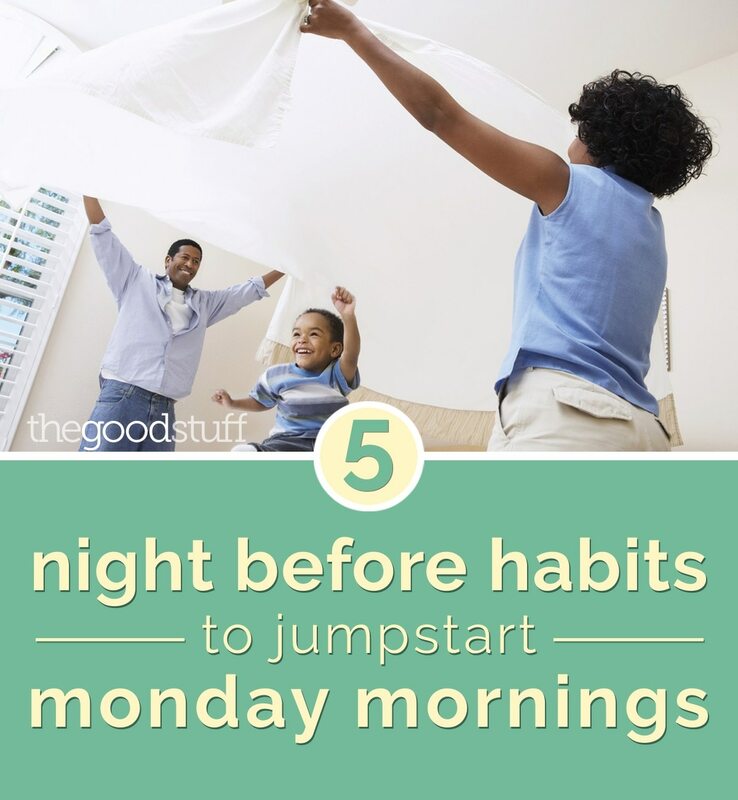 Well, having a sleep ritual is key to jump-starting your Monday morning. 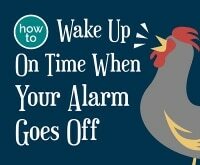 If you’re going to press snooze twice in the morning, then you might as well just set your alarm back 15 minutes to begin with so you can get quality sleep. Reading is the ultimate way to send your body into sleep mode. It’s best to spend the hour before you fall asleep away from light-emitting laptops and TVs. But if you’re not much of a reader then try listening to an audiobook because who doesn’t love being read to sleep just like mom used to do when you were a kid. 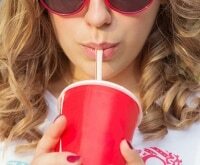 If you liked this post, then be sure to check out our post on the 4 Simple Ways to Beat the Monday Blues.